Following the demonstration ELEN repeats its call for the immediate release of all political prisoners, the return of those exiled, and negotiations between the Catalan and Spanish Governments. 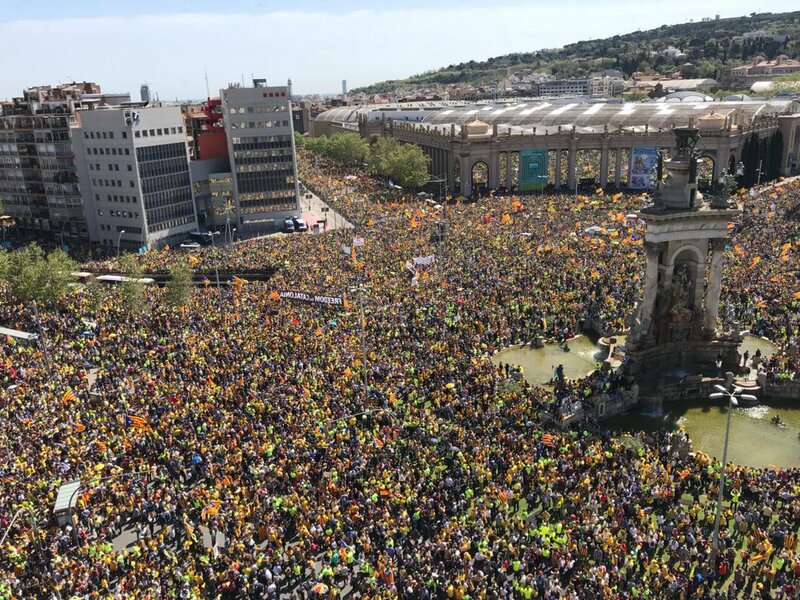 750,000 marched in Barcelona on Sunday under the slogan, “For rights and freedoms, For democracy and cohesion”, calling for unjustly imprisoned Catalan leaders to be released and the return of those exiled. 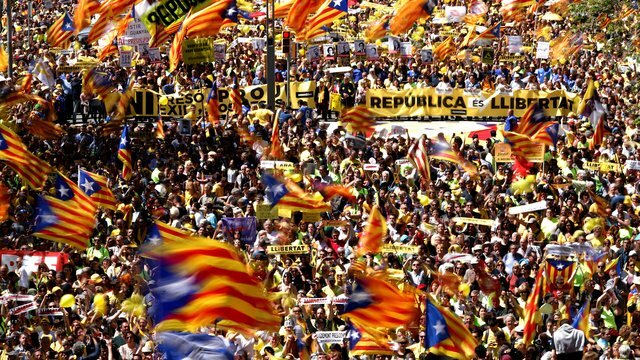 The demonstration came after courts in Scotland, Germany and Belgium threw out the European Arrest Warrants (EAW) filed by Spain calling for those in exile to be face extradition on charges of sedition, with the move now being seen as largely discrediting Spanish justice for misuse of the EAW system. Furthermore, the EU Commisioner for Justice, Vera Jourová, supported the German courts decision to not extradite Carles Puigdemont. Earlier in the week 44 MEPs from five different political groups (but not the EPP) and 15 different EU Member States issued a Manifesto for Dialogue in Catalonia calling for: the release of Catalan political prisoners; no extradition of leaders in exile; and Madrid and Barcelona to negotiate a political solution. 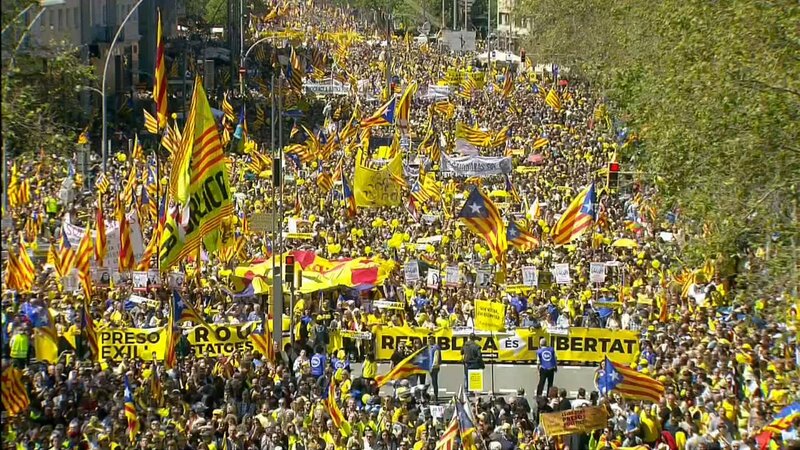 • To restore the legitimate, democratically elected Catalan Government. Why nothing on the media here in the UK? I’m sure I haven’t missed it. This is very important news for the whole of Europe that should not be filtered out by state or public media.